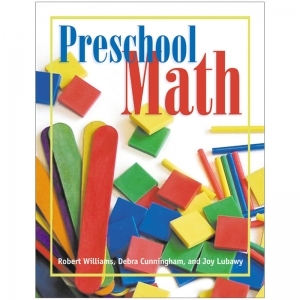 The authors of Preschool Math--a scientist, a Montessori teacher, and an Emergent Curriculum advocate--come from different backgrounds and all offer unique expertise to the book. This combination gives the book a particularly interesting and stimulating approach, and makes the book usable for any teacher. 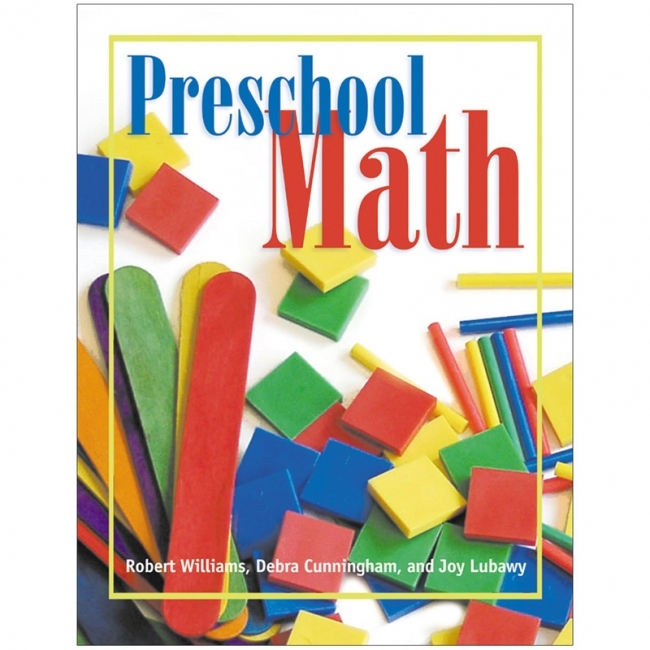 Preschool Math encourages teachers to listen to and observe young children to better understand how they think about their world. The book uses these prompts to expand into useful and appropriate math experiences. 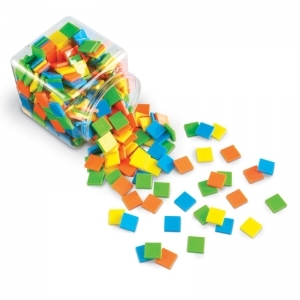 Teachers will encourage children to use their senses and bodies to explore ideas, record and talk about the concepts, and to learn how math feels, tastes, and looks. 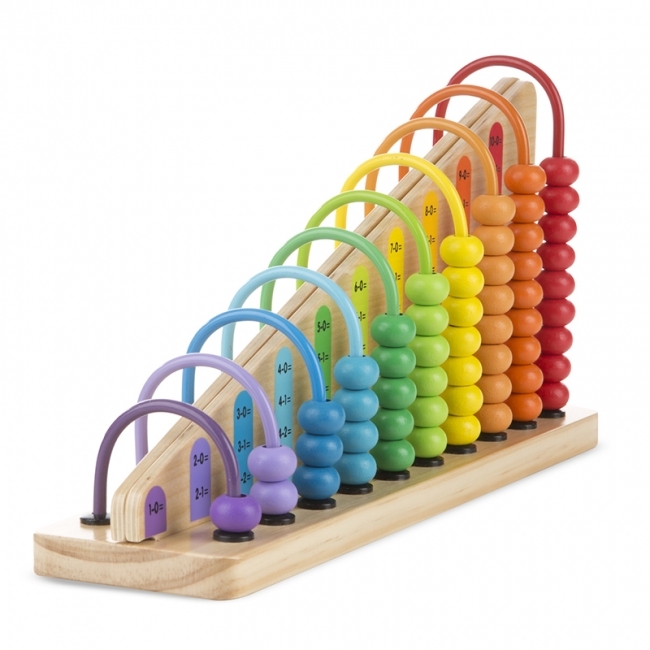 Activities in Preschool Math use the scientific ideals of testing, evaluating, exploring, experimenting, problem solving, making guesses, and forming a hypothesis, while utilizing interesting materials and environments in mathematical ways. This set of 7 popular paperbacks teaches important math skills in an accessible, fun, storybook format. Through lovable characters, colorful illustrations, and interesting plots, children will learn such skills as counting, number recognition, division, problem solving, fractions, measurement, and square roots. 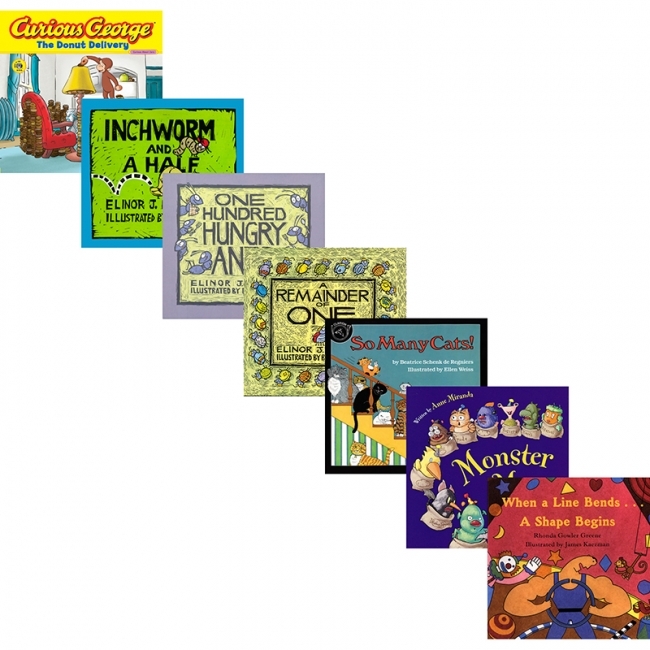 Titles include: Inchworm and a half (measurement), One Hundred Hungry Ants (division), So Many Cats! (counting), A Remainder of One (division, problem solving), Monster Math (counting), Curious George: The Donut Delivery (concept of zero, counting by tens), and When a Line Bends...a Shape Begins (geometry, shapes). 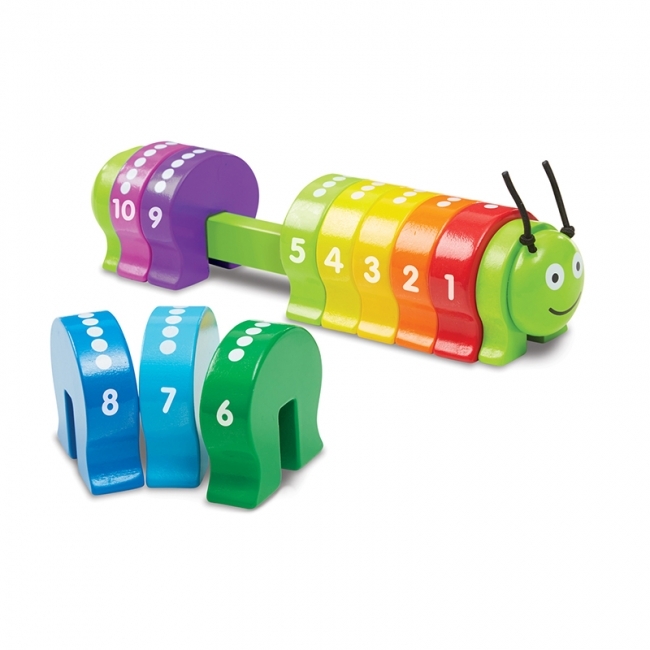 Reinforce number recognition, counting, addition and subtraction with kinesthetic movement. 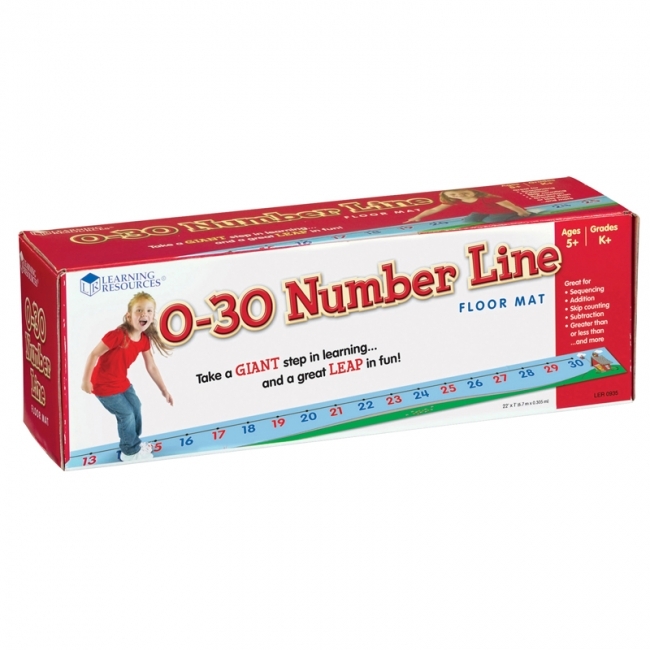 Mat features popular left-to-right visual representation and includes numerals from 0-30. Numerals are color coded (blue evens, red odds, and black zero). Includes: Floor Mat, Activity Guide. Mat measures 22'L x 1'W. Grades: Kindergarten +. 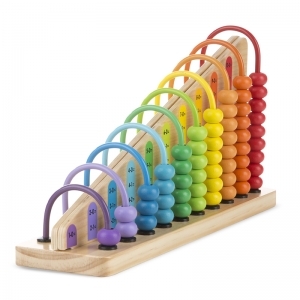 Common Core State Standards Alignment: Counting & Cardinality, Operations & Algebraic Thinking. Learning Style: Kinesthetic, Visual. 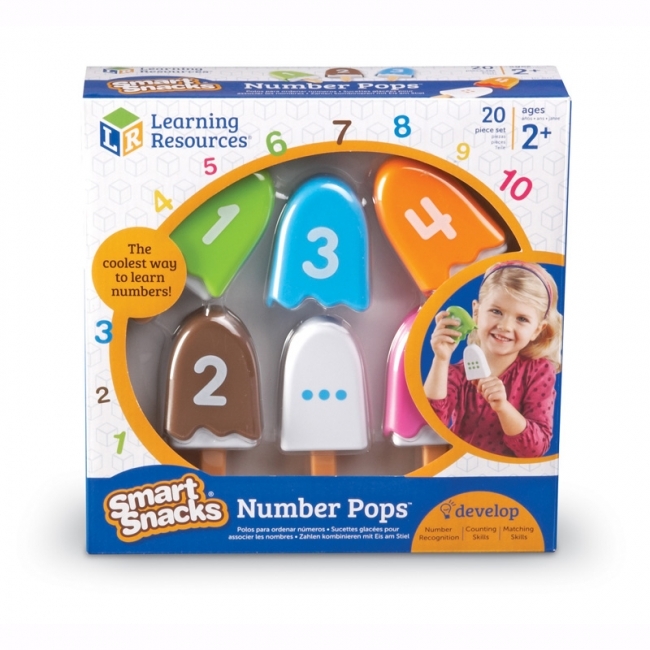 Skill Development: Math —Explore number order and identify multiples. 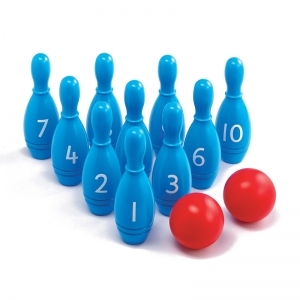 Give students a task to hop or skip to multiples of 2, 3, 4, 5, etc. As the numbers become larger, their movements become greater and heighten kinesthetic learning. 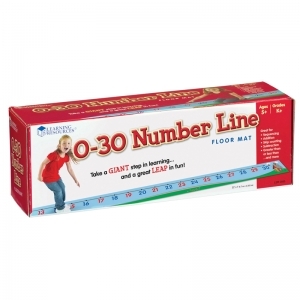 Math — Color-coded numbers on the Number Line Floor Mat help students easily identify even and odd numbers. This skill helps introduce basic principles of integers. Gross Motor —Use this mat as a warm up activity to math class to get students' bodies moving and wake up their minds for cognitive learning. Run from one, stretch to seven and tip-toe to twelve to support your students need to move! 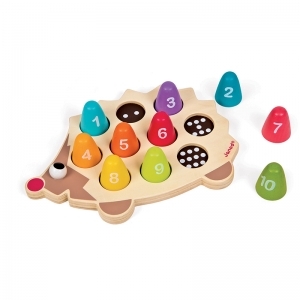 Make learning about numbers, counting, and quantities fun with this prehistoric play set. Open the eggs and discover the corresponding number and color of little dino friends inside. Includes 10 two-piece dinosaur eggs and 55 dinosaur counters. 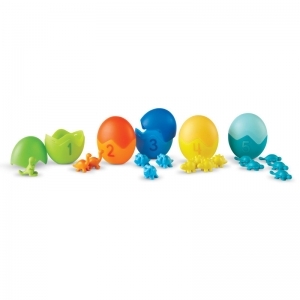 Eggs measure 3"H.
Sort them, stack them, or line them up—the same versatile color tiles you know and love have a bold new look! Introducing Brights! 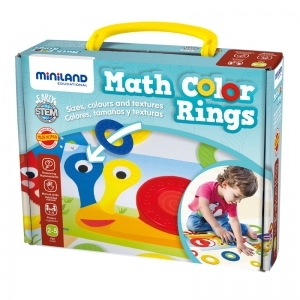 : teaching tools you trust, in cutting-edge colors they'll embrace. 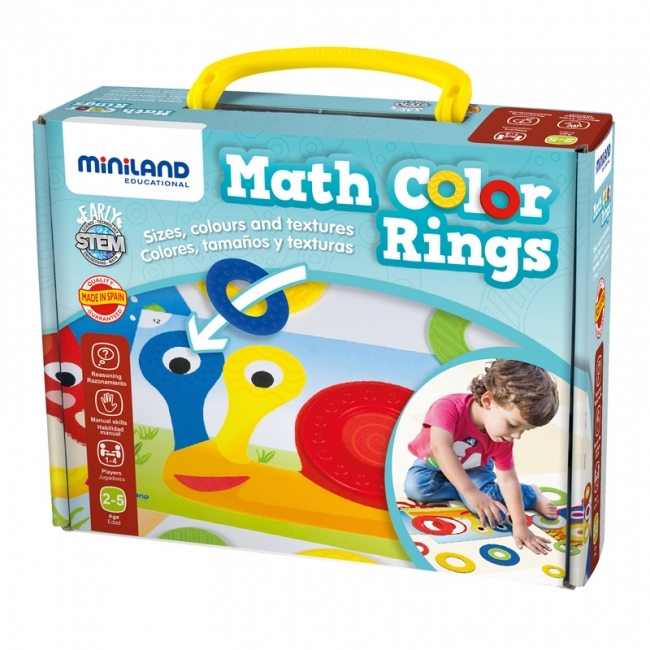 Deluxe set of 400 durable plastic tiles features 4 new colors, including melon orange, electric blue, neon yellow, and fluorescent green! 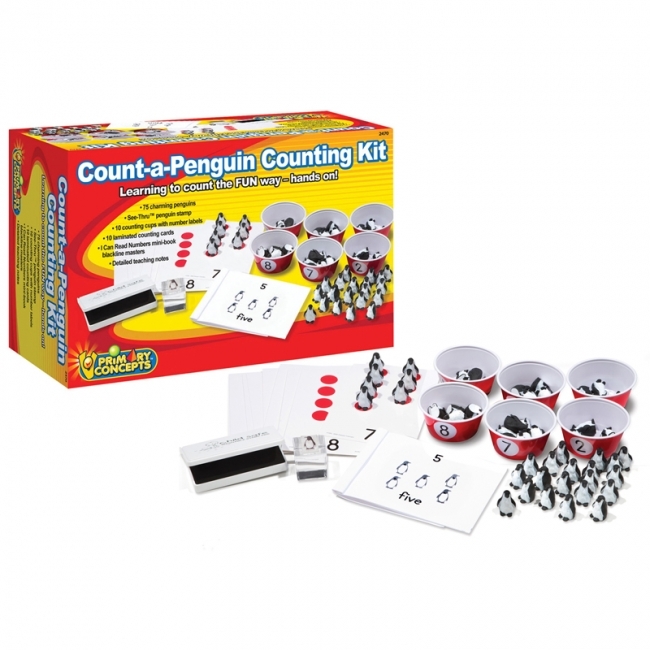 Perfect for engaging students in lessons involving simple patterning, one-to-one correspondence, addition and subtraction, and more. 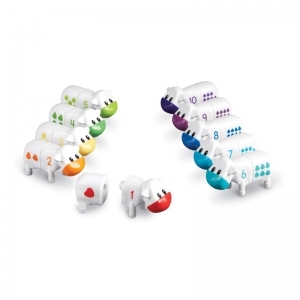 Your classroom will never look the same! Includes: 400 tiles (in 6 colors), storage bucket, and activity guide (inside of bucket label). Each tile measures 1" x 1". Learning early math skills is a snap with these two-piece farm friends! Cows feature a number (1-10) on the front with the corresponding spots on his back to teach number identification, counting, and more. Cows are color-coded for self-checking. Completed cow measures 3.75"L x 1.75"W x 2"H.
A delicious way to learn! 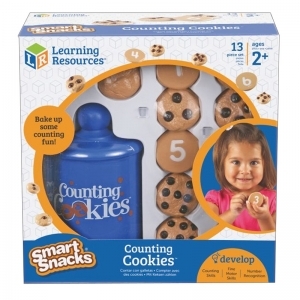 Children learn to recognize, count and compare numbers with soft, plastic Counting cookies. Cookies are numbered 0-10 on one side and the corresponding number of chocolate chips on the opposite side. 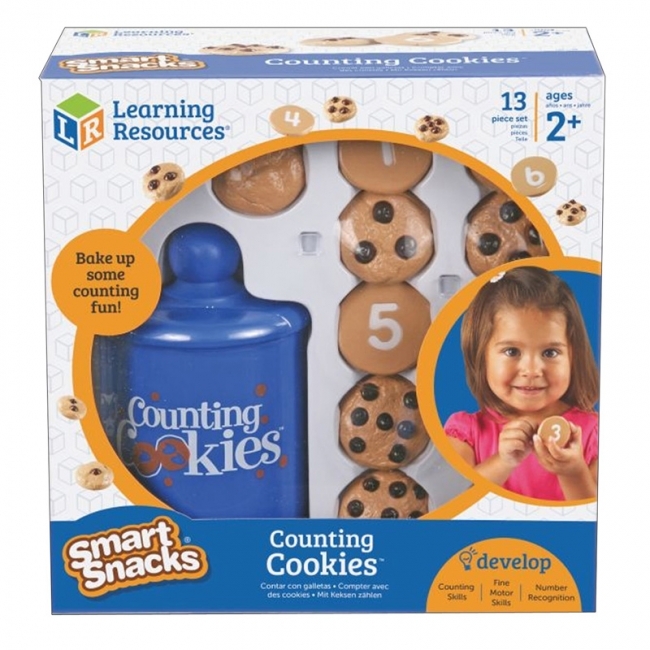 Children can also engage their fine motor skills and hand eye coordination by picking up the cookie, removing the lid and placing it inside the jar. Includes 11 plastic cookies marked 0-10 and plastic jar with lid. Cookies measure 1.75" and jar measures 6.5"H. Age: 2+, Grades: Toddlers +. Whoo wants to count? Stack these colorful owls to match the numbers (1-10) on the branch to build early counting skills and one-to-one correspondence. 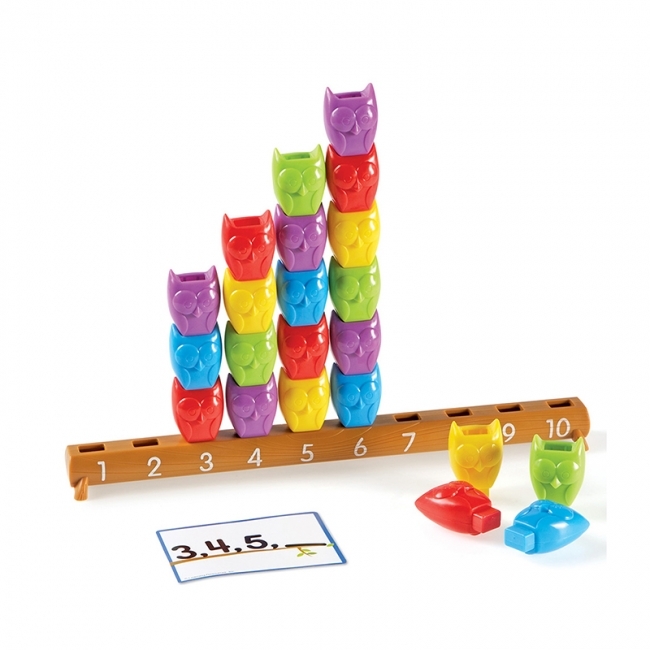 Children become wise as an owl as they explore color identification, sorting and patterning, number and quantity relationships, and much more! Includes 25 stacking owls, 1 branch, spinner, and 10 Activity Cards to make early math a hoot. Owls measures 1.75"H; branch measures 13.25"L.